It's summer here in Germany, but who feels like creating summer layouts all the time? 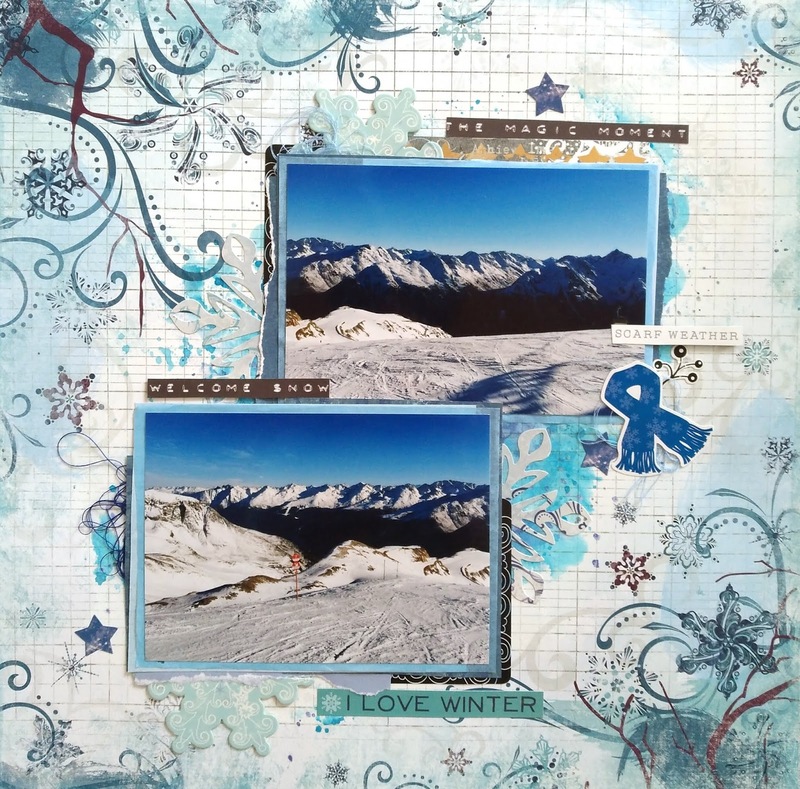 😉 I saw the winter challenge at off the rails scrapbooking and decided to join in. And I had so much fun in creating this layout with all the blues! And I want to join in the challenge of use your stuff. They want to see monochromatic creations. Wow, so nice to see a layout entry! Beautiful pix and page. Thanks for joining in at Use Your Stuff. Oh I do love this! You've done a great job of bringing winter to your layout with those gorgeous little elements AND your stunning paper choice! Thank you for joining us at Off The Rails Scrapbooking! 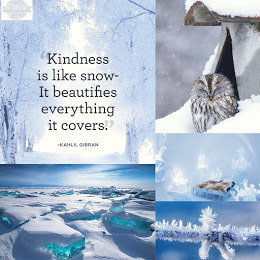 I love how winter your layout feels and the background is the perfect highlight for those chilly photos. 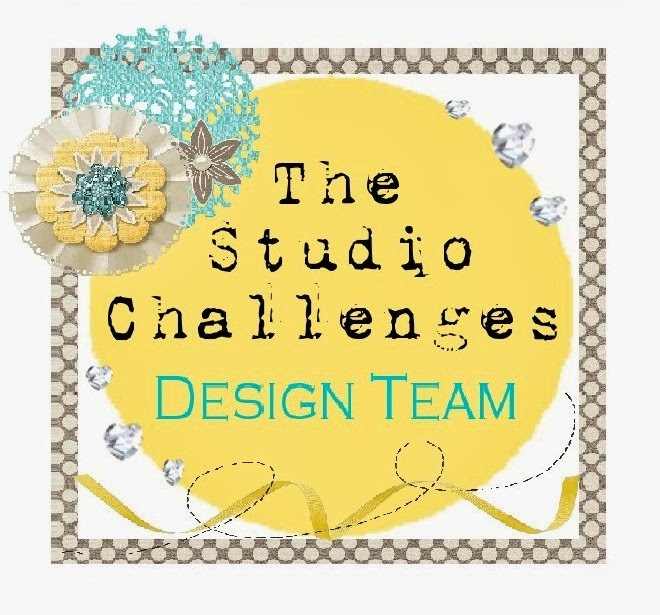 Wow stunning photos and I just love your take on the challenge and your patterned papers. Thanks for joining in with us this month at Off The Rails. Great interpretation of the moodboard. Thanks for playing along with us at Off The Rails Scrapbooking.